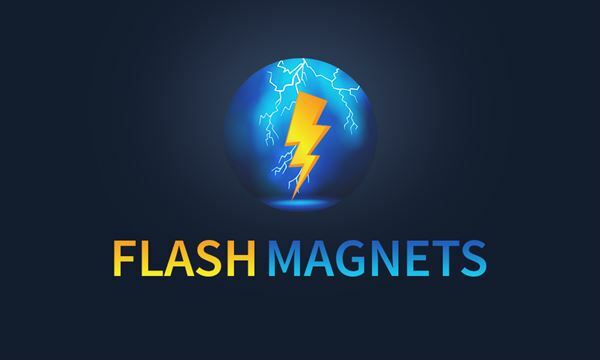 Flash Magnets launched to help you showcase memories seamlessly. A professional photographer is provided to mingle among your guests to snap amazing photos at your special event. Once photos are collected, they are passed to an on-site production team, who transfer the images onto high-quality magnets for your guests to take home as party favors. You and your loved ones can share your magnetic memories on any metallic surface in your home, car, or anywhere else that will display that kickin’ time you had with your friends and family. Flash Magnets believes every occasion should be remembered. Our service offers instant, unlimited magnet production and photo-sharing––all done in real time––and our friendly staff will customize and frame your photos just as you want them! Flash Magnets provides affordable party favors services, and best of all, you get instant results!